A single biomarker plus a fixed threshold may equal a missed diagnosis—actually, a great many missed diagnoses. But fixed thresholds aren’t inevitable. For example, a serum biomarker used to screen women for ovarian cancer can yield more accurate results if it is assessed serially. 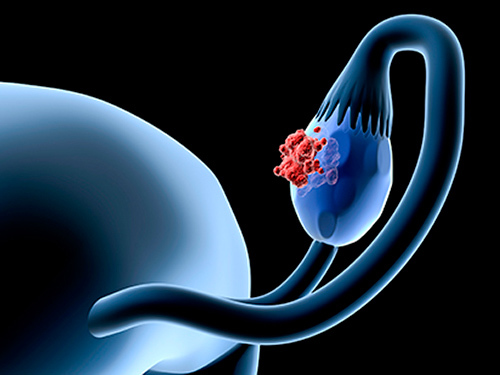 This biomarker, called cancer antigen 125 (CA125), can detect cancer in 86% of women with invasive epithelial ovarian cancer (iEOC)—provided the pattern of CA125 concentration changes over time is assessed. If, however, CA125 figures in a simplistic “less than/greater than” metric, screen-detected cancers are just 41% or 48%, according to data from clinical trials or clinical practice, respectively.